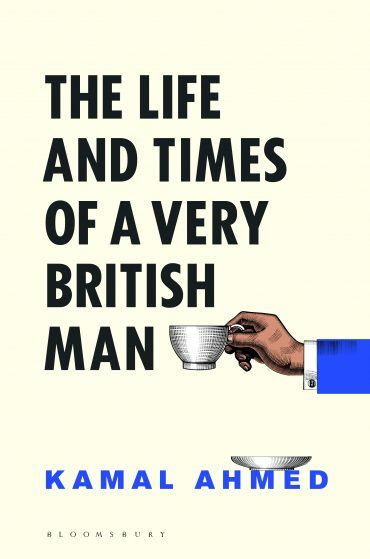 In this honest, comic coming-of-age story Kamal Ahmed, economics editor of BBC News, explores what it means to be British. Half English, half Sudanese he was raised in 1970s London, at a time when being mixed-race meant being told to go home, even when you were born down the road. Heartfelt, witty and profound, this is a candid, valuable contribution to the ongoing conversation about race and identity in the UK.